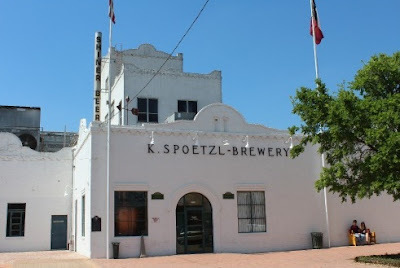 Spoetzl is Texas' oldest independent brewery. 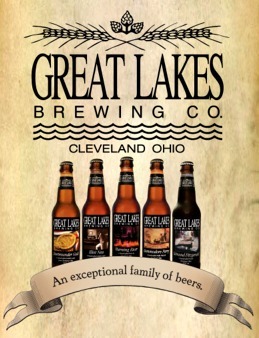 Living here in Ohio, it should be no surprise that I am partial to many of our great Midwestern brewers, like Great Lakes, Hoppin’ Frog, Thirsty Dog, Platform, Bell’s, Short’s and Rhinegeist. They all make great beers—even though it is inevitable that there will always be hits-and-misses from time to time. Nobody’s perfect. 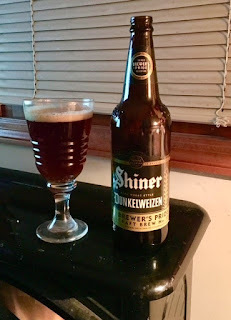 That said, one American brewer I would like to celebrate for their high level of consistency and quality is the Spoetzl Brewery of Shiner, Texas. The oldest independent brewery in Texas, they are widely distributed, and generally easy to find in major markets throughout Ohio. Personally, I have sampled a wide range of their beers, though strangely enough, their standard Shiner Premium lager, I regularly enjoy their Bock beer, Bohemian Black Lager, Cream Ale, Oktoberfest and Holiday Cheer—the last two being seasonals. 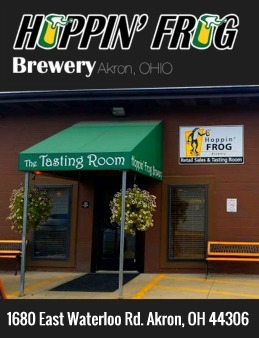 Their Strawberry Blonde is excellent as well, and their 2015 Birthday Beer, a chocolate stout, was one of my all-time favorites. Sadly, the birthday beers change every year, and I’ve not had it since. 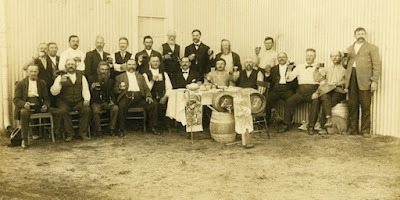 The German and Czech heritage must run strong throughout Spoetzl’s brewing tradition and methods, because what I enjoy most about their beers are that they are always true to style—Bocks, Oktoberfests and Cream Ales always taste the way you expect them to…no extra hops, wrong hops, or other strange flavors distracting from a job well done. So many American craft brewers fall to the temptation to try to “improve” on classic styles, or somehow “reinterpret” them--and the result is usually a big fail. The other thing I would commend them for is the ability to just “get it right” when it comes to taste and balance. It would be easy to get into trouble with more creative recipes like Shiner Prickly Pear, Ruby Redbird, or their Holiday Cheer, but the brewery always manages to get consistently great results, using just the right amount of ingredients that complement the underlying beer without overwhelming it. That’s not easy—evidence that their brew masters have a well-tuned palate. Maybe a little common sense, too.